Book Challenge Day 9- A Book That You Thought You Wouldn’t Like But Ended Up Loving | What are we...the Whos? I had seen this book on my yearly trip to the used book store three times and always picked it up and considered it. I had heard great things, but every time I read the back I couldn’t imagine actually enjoying it. I didn’t want to read about the life of a beekeeper. I could think of very few things less appealing. But, my cousins insisted that it was worth the read and even let me borrow her copy. I had no excuse not to try. So, I sat down and began to read. And didn’t stop. I think I read the whole book in 2 or 3 days. It was fabulous. There was the perfect balance of character development and intrique so that you were immediately attached to the characters and and desperate to discover what was going to happen next. An excellent read, no matter what the title says. Tomorrow, be prepared for a blast from the past with the first “chapter book” I remember reading. 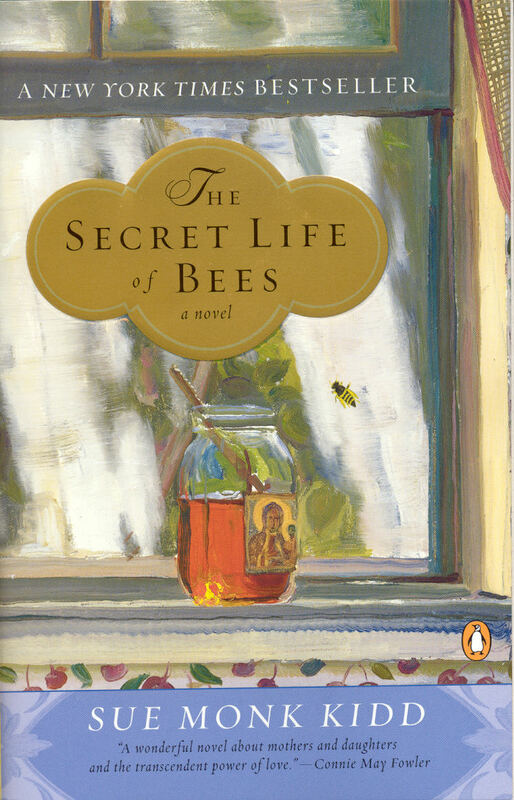 Posted in Authors, books, Reading, Writing and tagged 30-Day Book Challenge, Secret Life of Bees, Sue Monk Kidd. Bookmark the permalink. I hate it when the back blurb doesn’t do justice to the actual book. I’m like you with this book and haven’t read it because why would I want to read about beekeepers? Now I feel like I should give it a try – thank you! Pingback: Book vs Movie “The Secret Life of Bees” « What are we…the Whos?